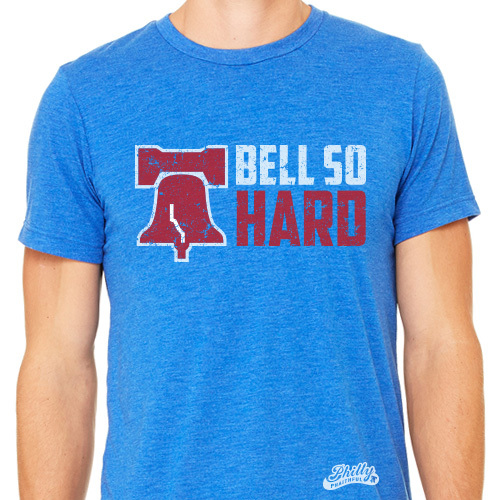 Bell so hard, it can't be rung. 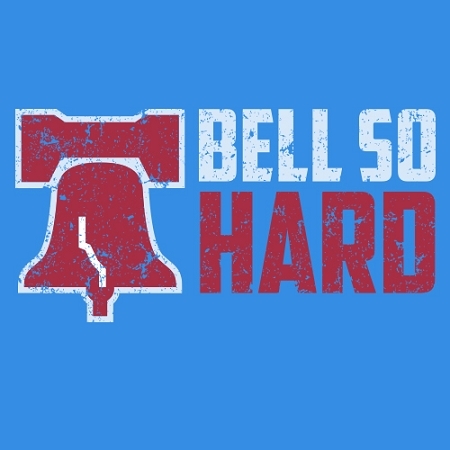 City of Philly, got me sprung." 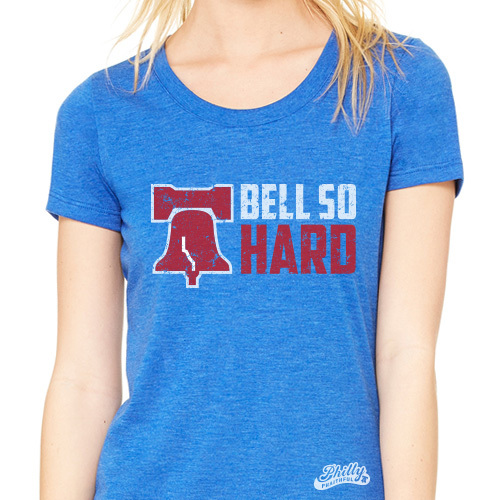 Bell So Hard is printed on Bella+Canvas blended poly-cotton tees (52% Cotton/ 48% Polyester). Shirts shouldn't shrink with normal washing, but we always recommend washing on low and drying on delicate, or air-drying. AVAILABLE IN: Men's and women's tee shirt.